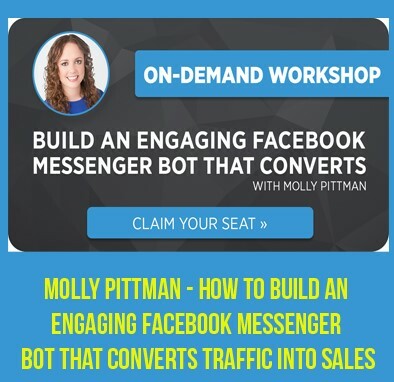 Molly Pittman - How To Build An Engaging Facebook Messenger Bot | Free eBooks Download - EBOOKEE! How companies like HubSpot and The Wall Street Journal use Messenger Bot Conversations to move BILLIONS of dollars of a wide array of products, PLUS. 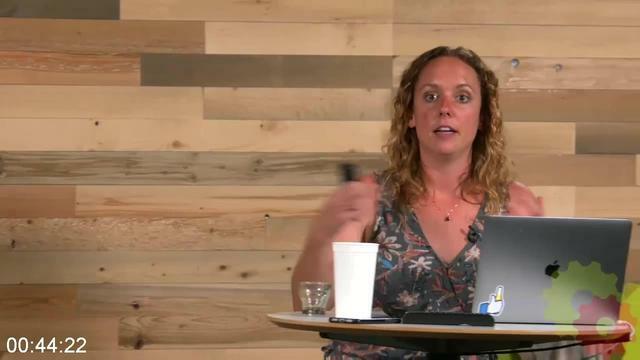 How to leverage Molly's "Acquisition Bot Builder Worksheet" and "Messenger Bot Audit" to craft "fill in the blank" bot campaigns that the convert the very first time! By the time we're finished, you'll have a Messenger bot sequence that converts! From "what are messenger bots?" 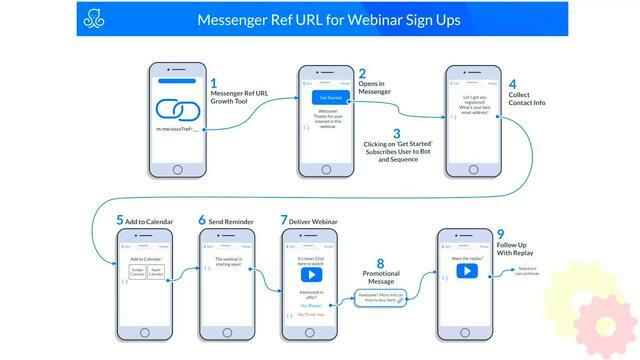 to proven strategies for acquiring new conversations, we'll walk through the complete, step-by-step process of creating a Facebook Messenger bot sequence that engages, informs, and converts your traffic into leads and sales. Signup today, and let's start building YOUR bot. 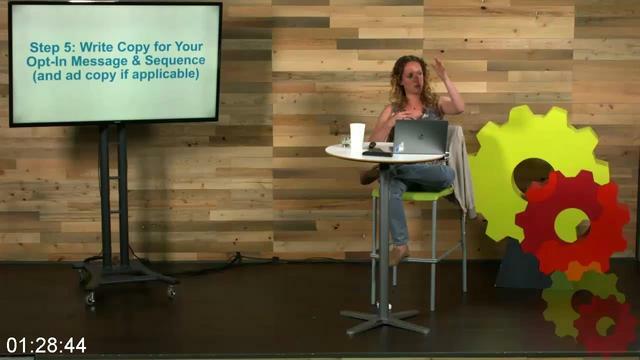 2012-07-02Facebook Marketing Mania - How to build a successful Facebook Campaign to earn big bucks! 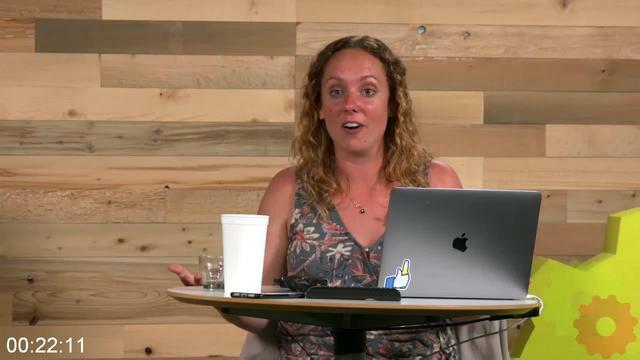 No comments for "Molly Pittman - How To Build An Engaging Facebook Messenger Bot".